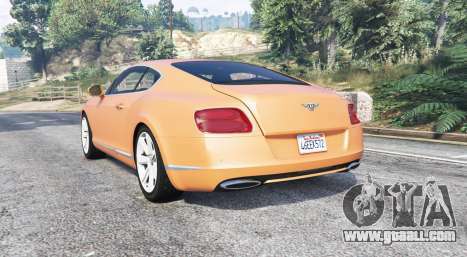 Bentley Continental GT 2012 v1.2 for GTA 5. 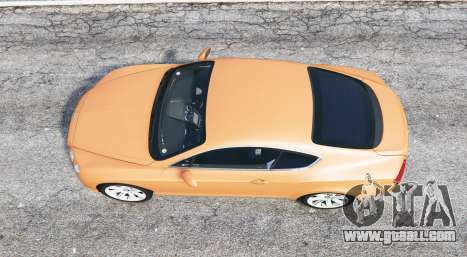 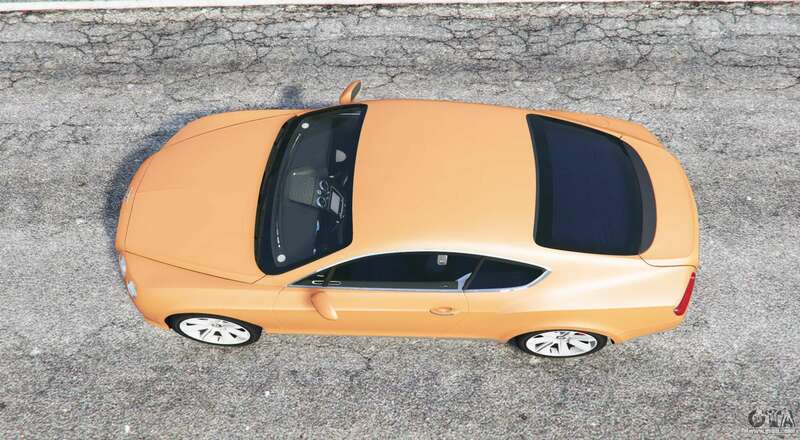 Coupe class "luxury" to replace the Enus Cognoscenti Cabrio. 6. 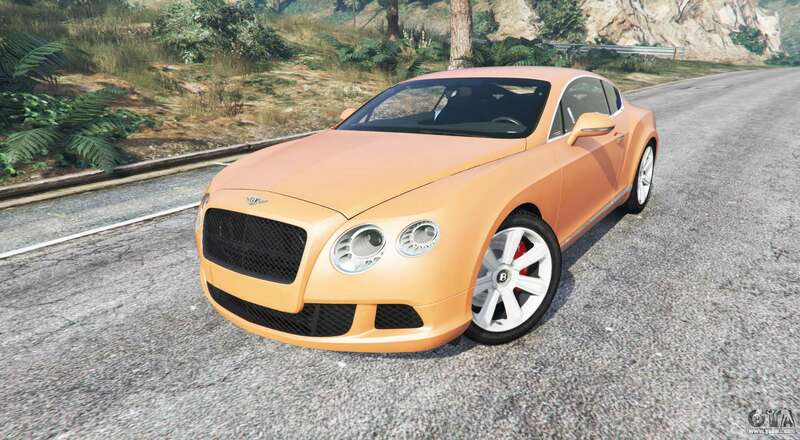 The modification will be installed and the program OpenIV can be closed. 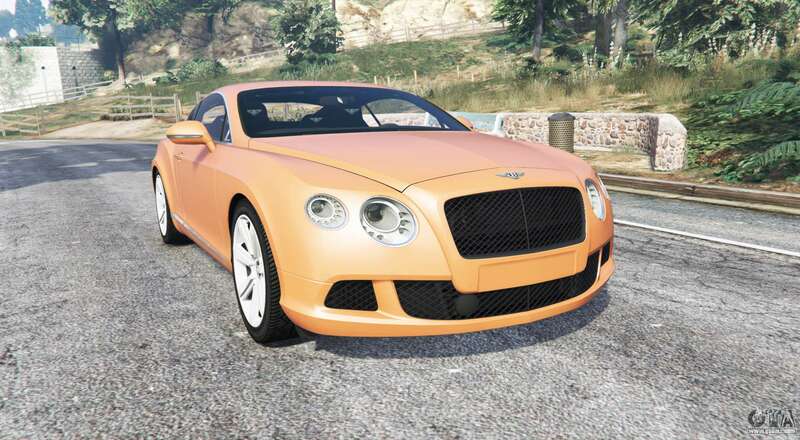 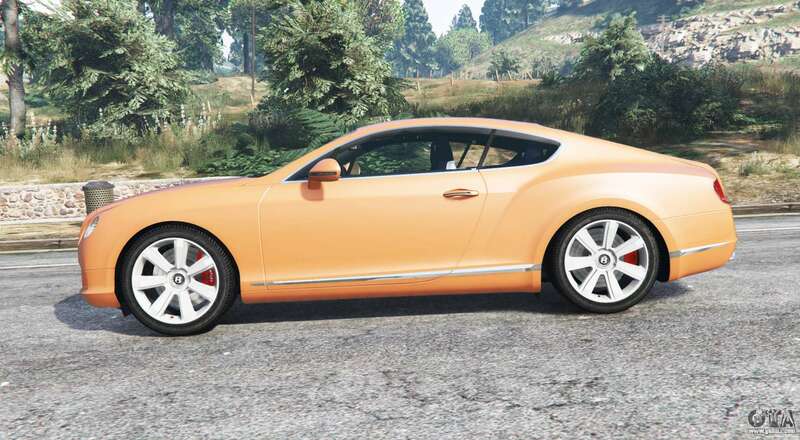 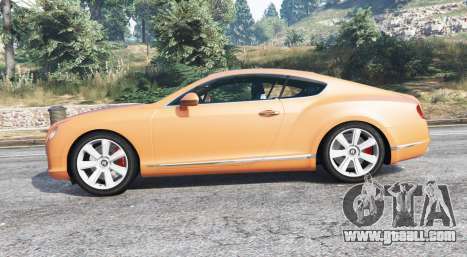 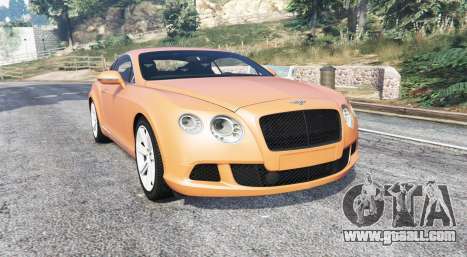 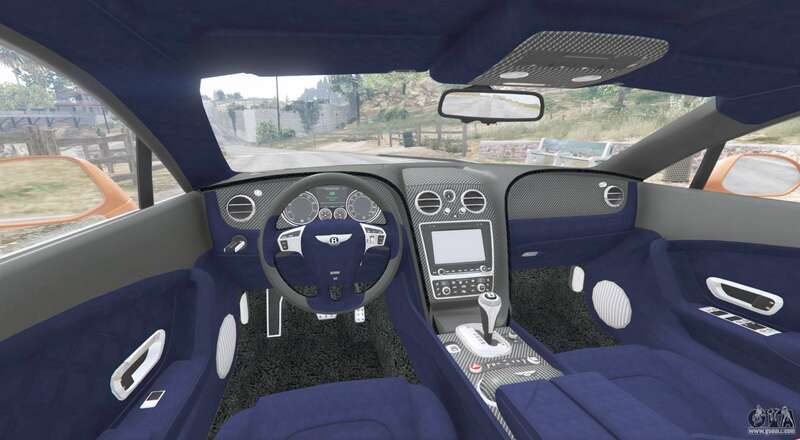 Download mod Bentley Continental GT 2012 v1.2 for GTA 5, you can click on the links on this page.